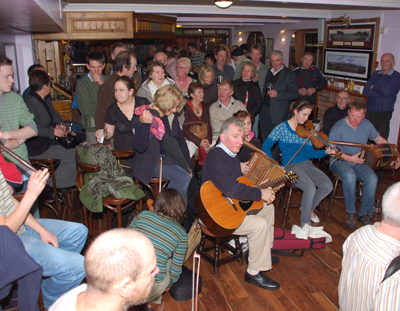 It’s summer & Saturday evening is the time to be at The Abbey for our regular Saturday Night Trad Session. This weekend won’t disappoint with another great line up ready to raise the rafters! Copyright The Abbey Hotel © 2014 - 2019. All Rights Reserved.